Educating toddlers in your Preschool is a large responsibility. Parents look to you to ensure their child is ready for Kindergarten and beyond. 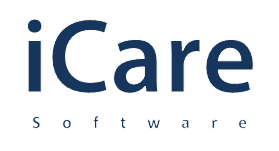 iCare Software supports administrators and teachers in providing the best education in your area to make you a sought-after preschool. Our web-based software was built to meet your school’s needs so you can focus on teaching.